"Terry and his crew were awesome! 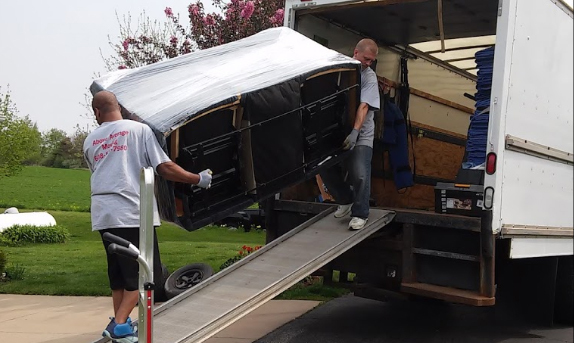 My job was a small move job...I only needed to move a grand piano (not the whole house) and all the employees treated my family like we were were their #1 priority. They all said "hello" and "thank you" to us...very noticeable how friendly they all were. And...no..."
- You bought some furniture on Craigslist but need help with pickup and delivery. - Someone gave you a washer/dryer but you cannot move it into the basement by yourself. - You bought something at a store that does not offer delivery. 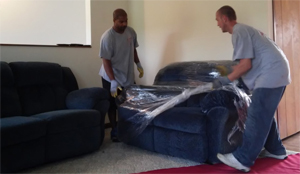 Above Average Movers can help with appliance and furniture delivery in Madison. 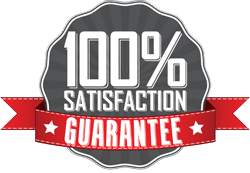 Contact us today and let our Madison moving company pros do all the heavy lifting for you.